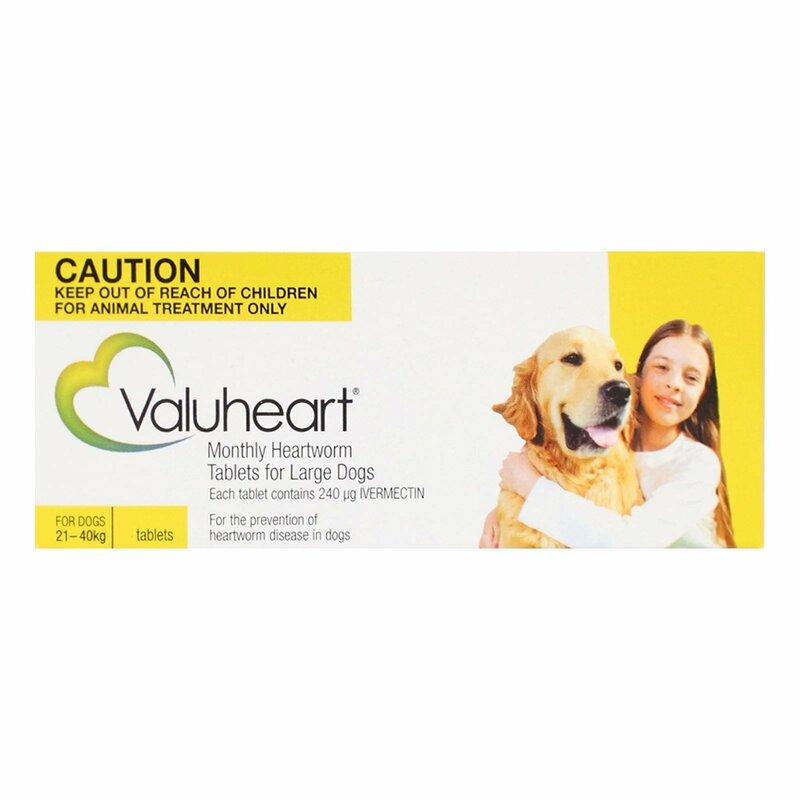 Valuheart, a Value Plus product is a monthly heartworm preventative treatment that needs to be administered on a year long basis. It supports in keeping the doggy healthy by killing the juvenile stages of heartworm larvae. It also protects the furry pal from other fatal diseases of the lungs and heart. Ivermectin is the active ingredient present in Valuheart. It kills the juvenile stages of heartworm larvae, thus curbing the larvae from transforming into adult heartworm. 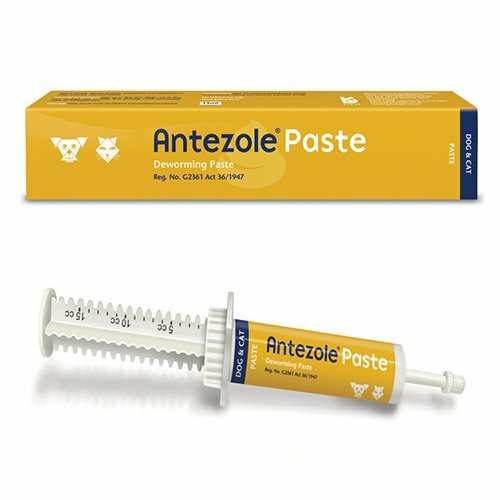 This oral treatment aids in keeping your doggy free from heartworm infections. 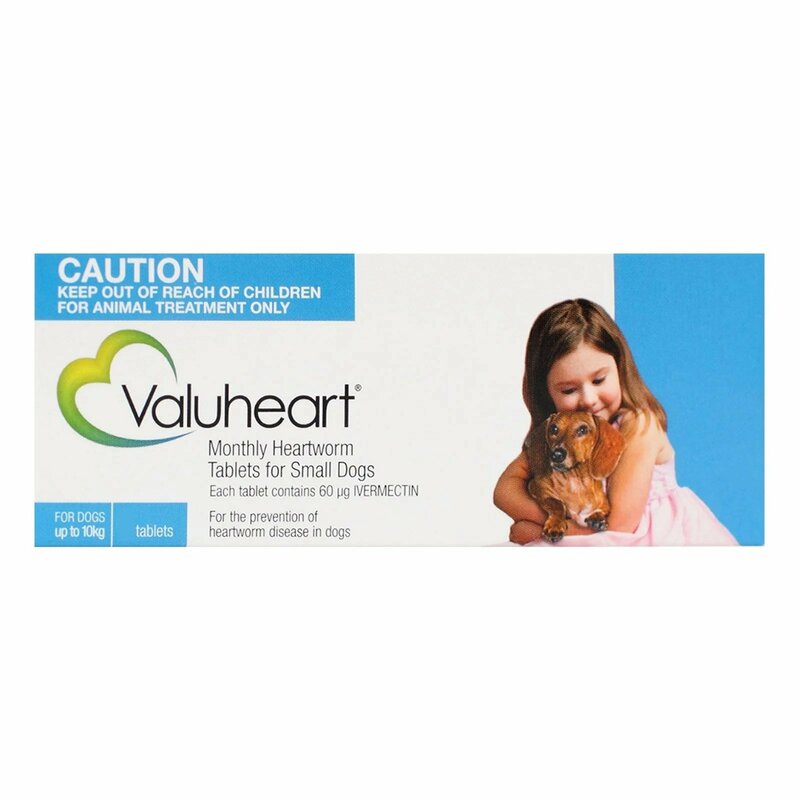 Valuheart is one of the best generic heartworm preventive treatments specially developed for dogs. 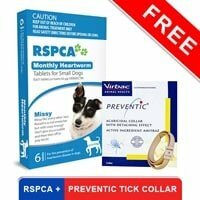 It is cost-effective in comparison to other branded heartworm preventative treatments available in the market. This oral tablet kills the tissue stages of heartworms by treating the infections and controlling and curbing deadly heartworm diseases in dogs. Check the doggy for any prevailing heartworm infections. 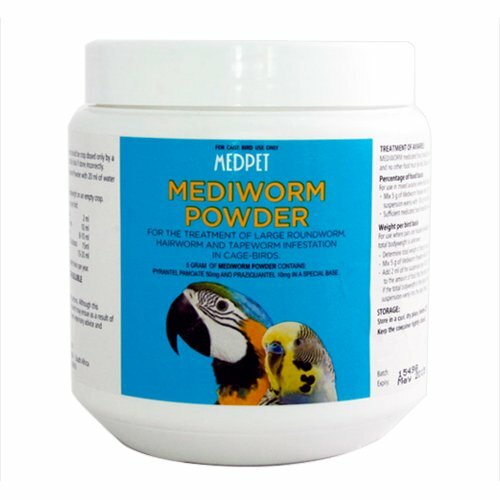 If there are no infections then administer this heartworm preventative treatment. This treatment is available in three different packs. There are different color codes according to the weight of the dog. Select the appropriate pack size according to the weight of your pet. One tablet needs to be given on a monthly basis to puppies that are at least 6 weeks of age along with small and medium dogs, pregnant, studs and breeding dogs. If your doggy weighs more than 88 lbs then you can use a combination of the treatment. 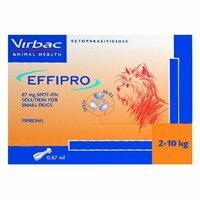 Give this tablet orally to the dog or mix it in the dog food. If you are mixing it in the dog food then ensure that the pet is taking the entire dose. If you miss out on a dose, then consult with your veterinarian before commencing the treatment. Get your doggy tested for any existing heartworm before commencing the heartworm preventive treatment. This product is not recommended for puppies younger than 6 weeks of age. 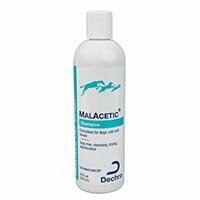 If your doggy is allergic to ivermectin, then do not administer this treatment to him. It is researched and found collies are allergic to ivermectin so never use this product on this dog breed. After administering the tablets wash your hands properly with soap and water. My furry pal is my darling and for his protection I don't settle for just medications but the best. This was the most efficient and reliable heartworm preventive..
23 of 39 found this review helpful. 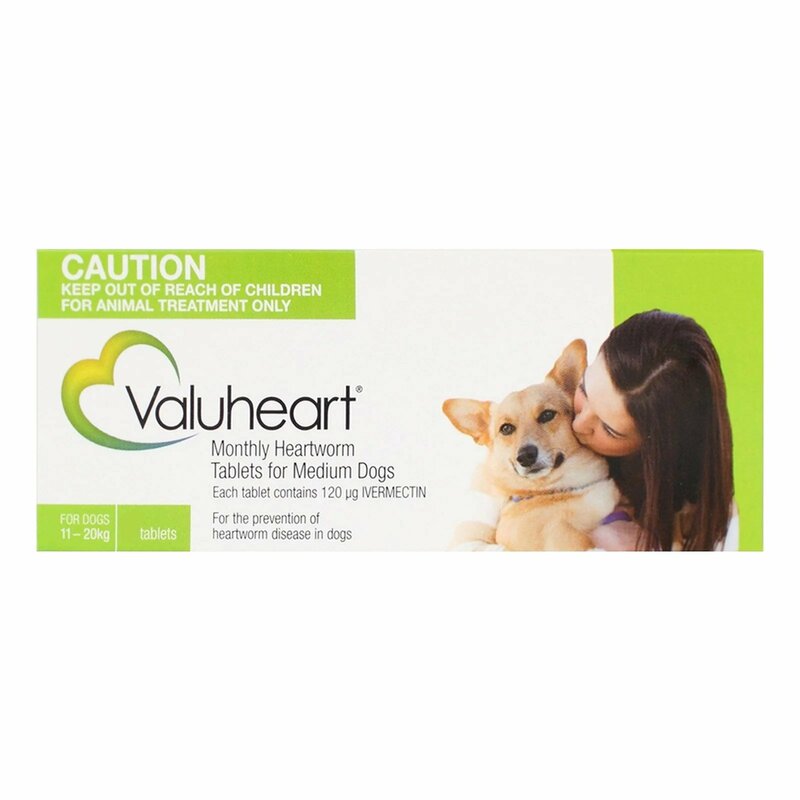 Valueheart was the most effective purchase I made for my doggy. It is a heartworm preventive but at such affordable prices that I couldn't stop myself from buying it. It is not just cost saving but also works pretty well on my dog. 1 of 101 found this review helpful.